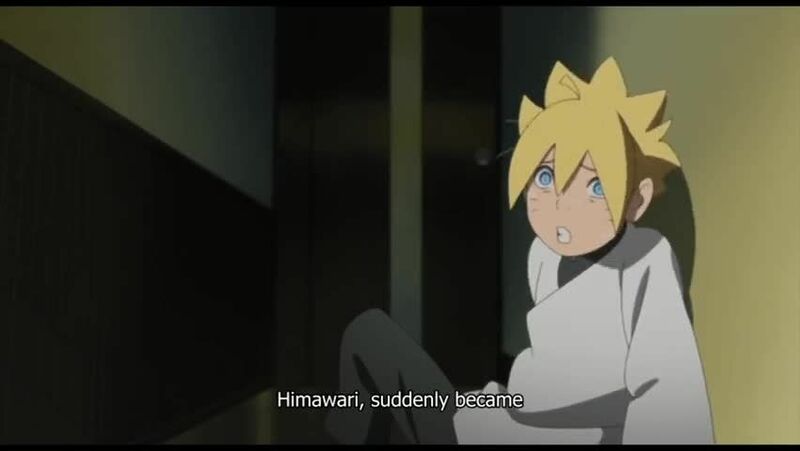 Watch Boruto: Naruto the Movie – Naruto ga Hokage ni Natta Hi online English Subbed free with HQ / high quailty. Stream movie Boruto: Naruto the Movie – Naruto ga Hokage ni Natta Hi English version.Bundled with the limited edition of Blu-ray/DVD of Boruto: Naruto the Movie. 4 / 5 - 67 ratings.